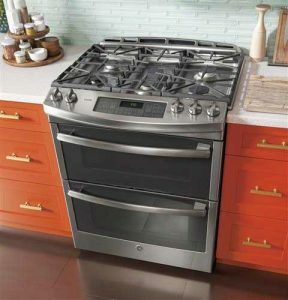 Professional stove and range repair service - HIGHLY RATED! 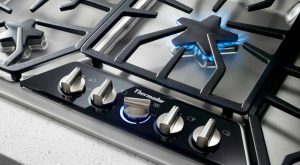 Having a broken stove or range in your kitchen can be frustrating. Buying a new one can be expensive. 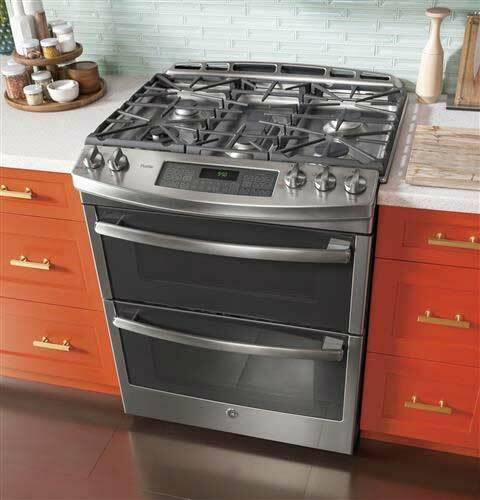 You need a stove and range repair expert you can trust. 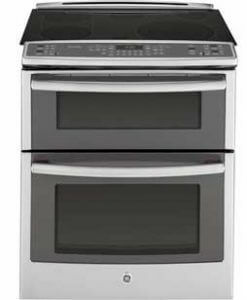 Top Home Appliance Repair specializes in stove and range repair as well as all kitchen appliance repairs.